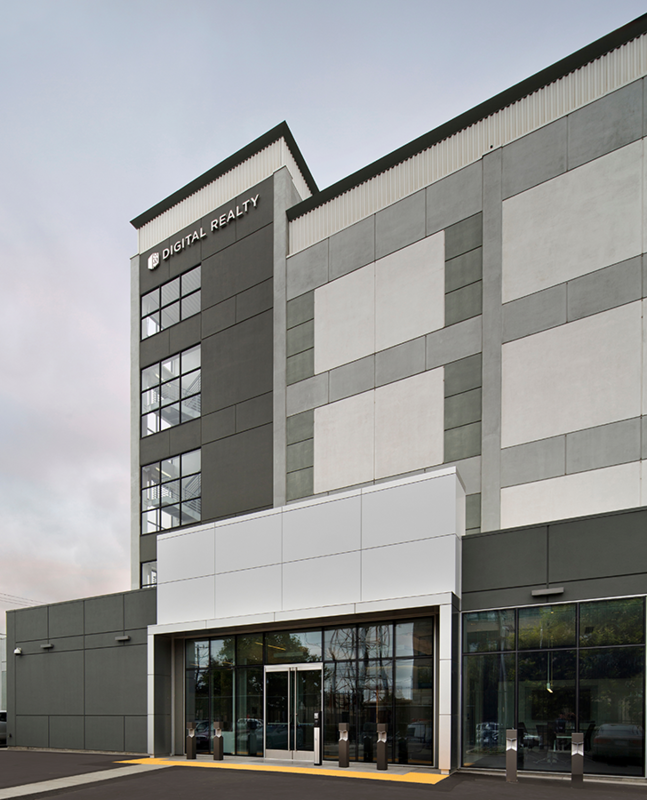 Located only four blocks from Oakland’s Jack London Square, this data center tenant improvement involved renovation of the main lobby and entrance. These lobby and entrance renovations highlight the Digital Realty Trust branding. 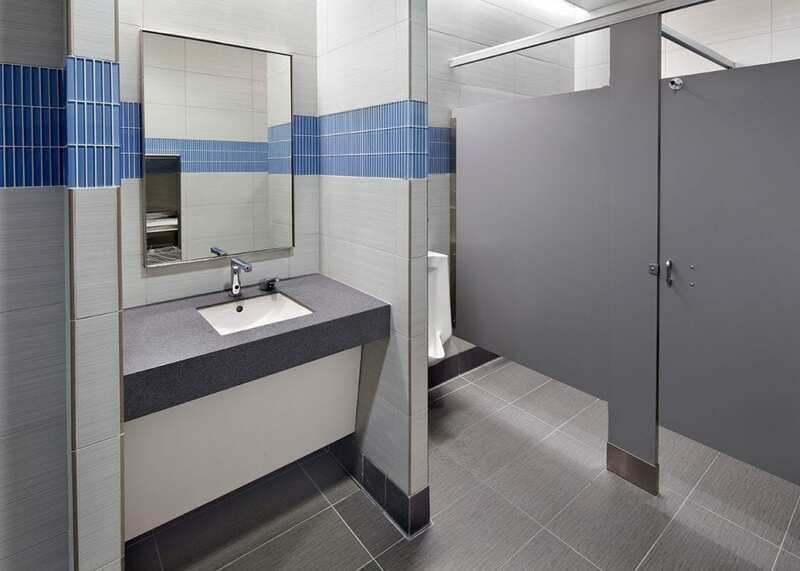 The building was fully-occupied, so Truebeck conducted this project with detailed project phasing to ensure there were no disruptions to employees or business operations during the renovation. 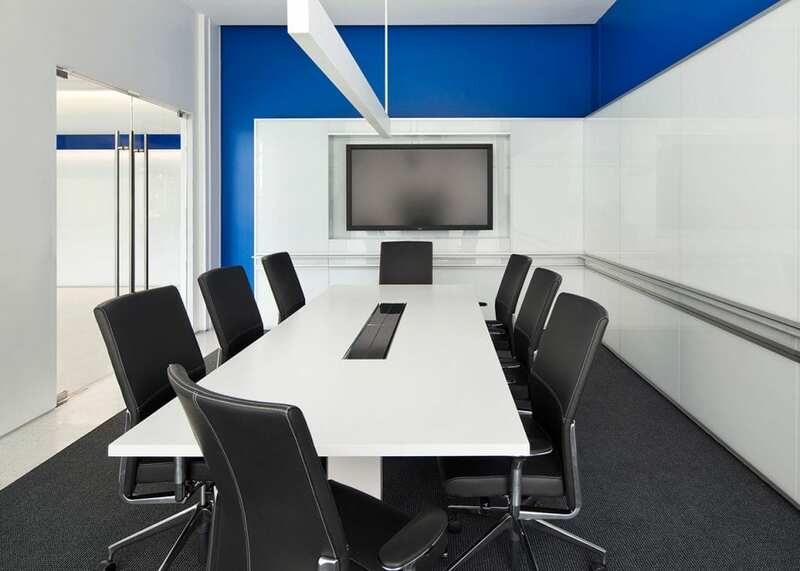 Additional tenant improvements included finish upgrades throughout the facility; non-bearing partitions; ceilings; furnishings and modifications to existing doors; and mechanical, electrical and plumbing distribution systems.